In today’s marketplace luxury brands are faced with levels of unprecedented disruption, due in no small part to the ever-rising wave of technology and its collision with media. Forced into taking the initiative, today’s luxury brands have to face the reality that even formerly successful approaches may suffer from continually diminishing returns. To stand out in the modern Luxury panorama – one in which Apple command just as much prestige as Prada – brands are now required to think as market disrupters. One way of doing this is focus on human behaviour on a micro-level. Traditionally, marketers have defined consumers by attributes such as age, race or marital status. However, these consumers rarely make buying decisions based around what the ‘average’ customer in their category may do, and instead often purchase products or services because they find themselves with a problem they need solving. If brands are able to refocus their efforts on finding out their target consumers’ social, emotional or functional needs, they can then start to create products and services that genuinely become solutions. This framework does not narrow innovation to the latest technology or trend. Instead, it sets its roots firmly in evaluating the circumstances that arise in consumers’ lives, and in defining their actual needs. Innovation should not simply be a buzzword that describes shiny new technology, but instead mean taking the latest technologies and using them to genuinely streamline the customer or user experience. This offers today’s Luxury brands a map to navigate to survival and even success. Looking at how the next generation of their consumers behaves, brands can focus in on friction and pain points in their overall experience, allowing them to become the solution to problems luxury consumers didn’t know they had. Many modern luxury brands have embraced this new ethos and all have found the benefits of staying close to their customers. Uber’s ‘Lux’ service removed roadblocks from luxury consumers’ chauffeur-booking experience not only in convenience of use but also in quality of service, enabling the company to become the world’s most valuable tech startup. 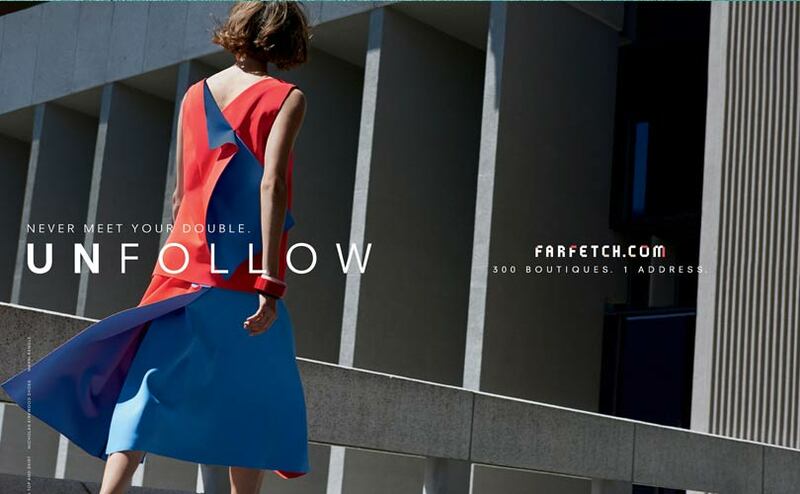 Meanwhile, online luxury fashion marketplace FarFetch allowed far easier access to a wide range of little known designers for a fashion conscious audience, leading to it earning the status of a Unicorn company (a start-up company whose valuation has exceeded $1 billion dollars) in May 2015. Indeed, today’s market disruptors seem determined to search out deeper and more informed relationships with their consumers in order to reap the benefits. For the luxury market, this is the key to success. New technologies certainly facilitate a huge variety of opportunities for disruption, but ultimately what allows a luxury brand to cut through the noise is a deep understanding of the needs of the people they are trying to reach.